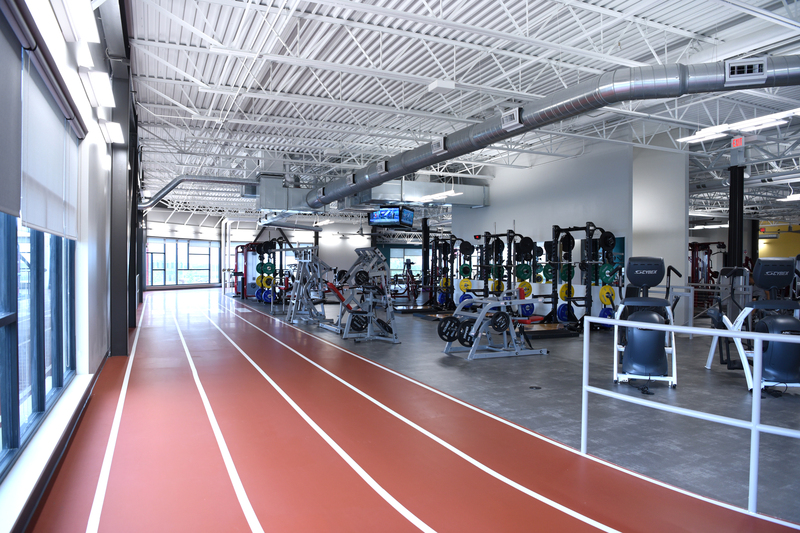 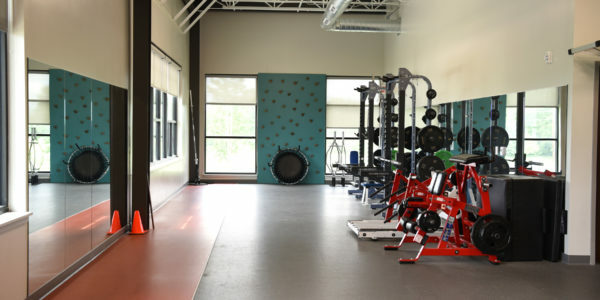 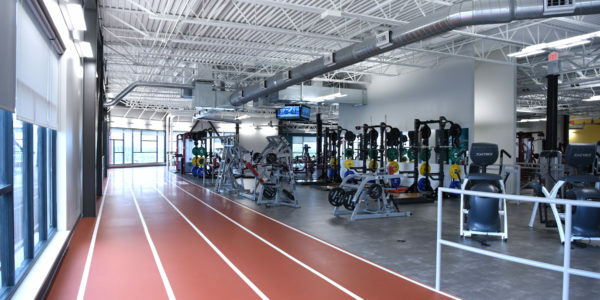 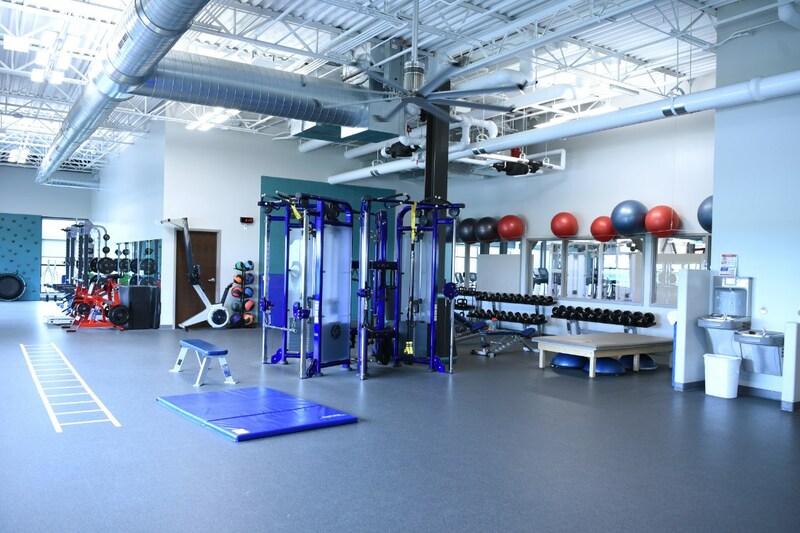 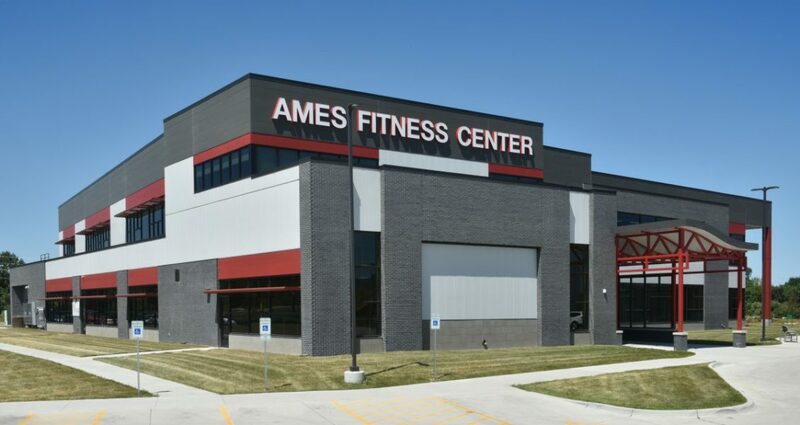 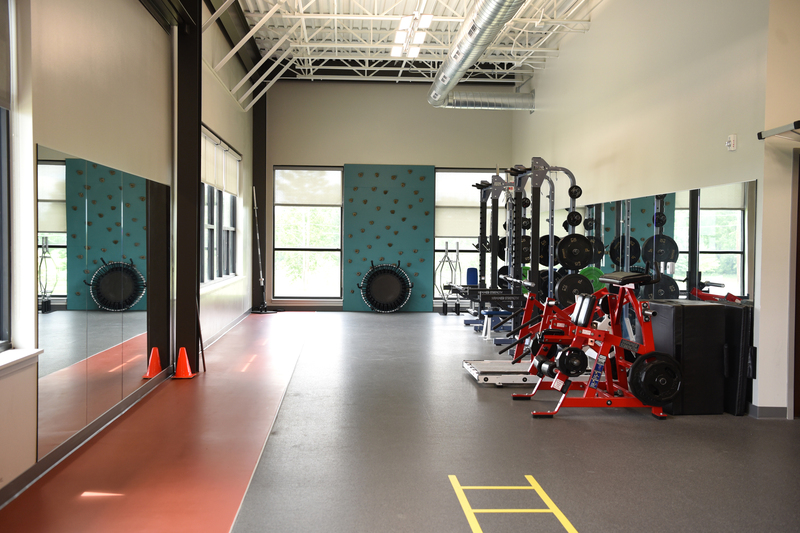 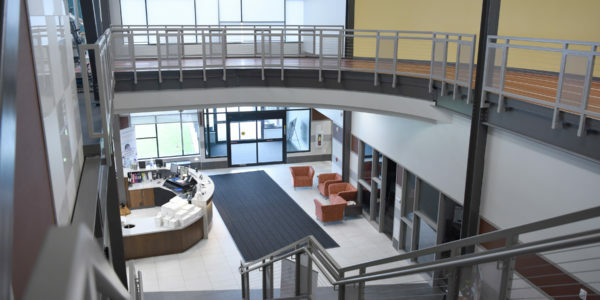 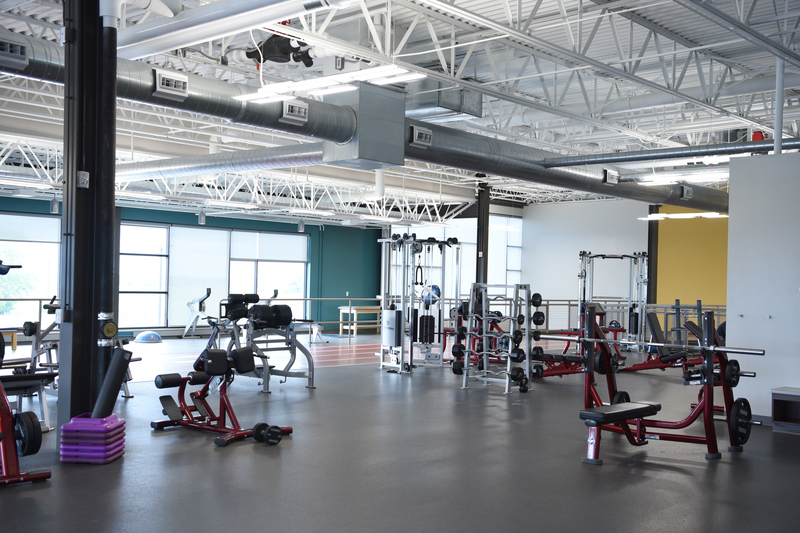 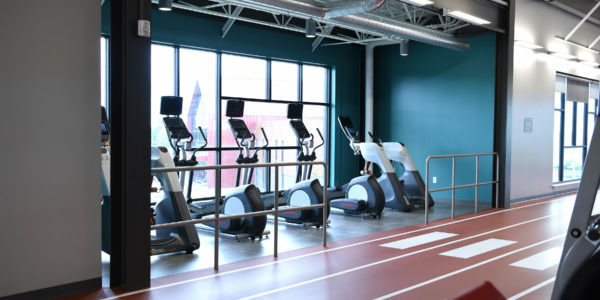 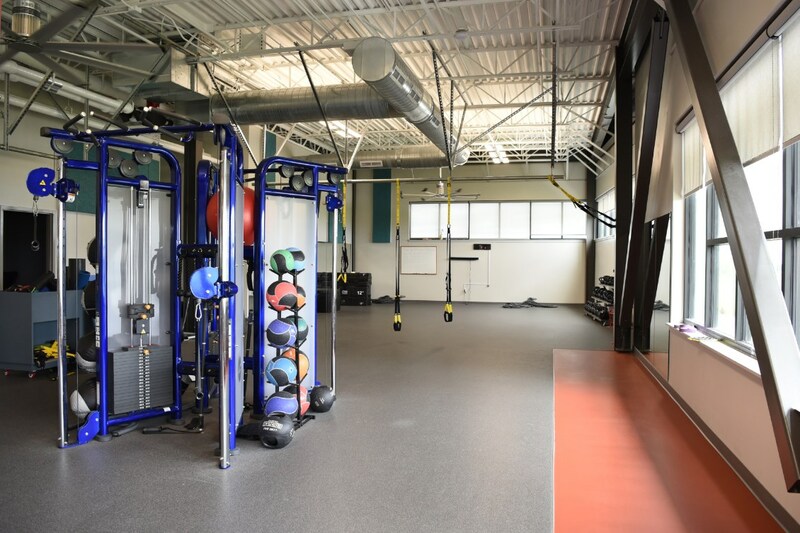 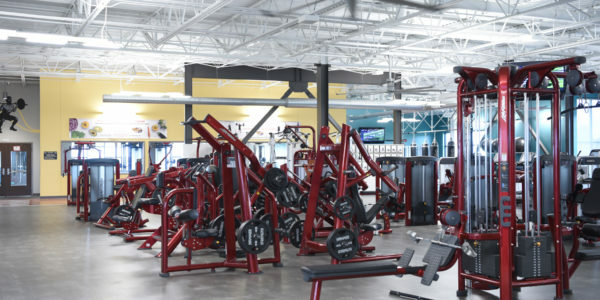 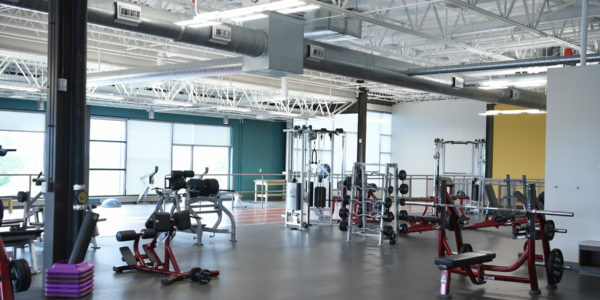 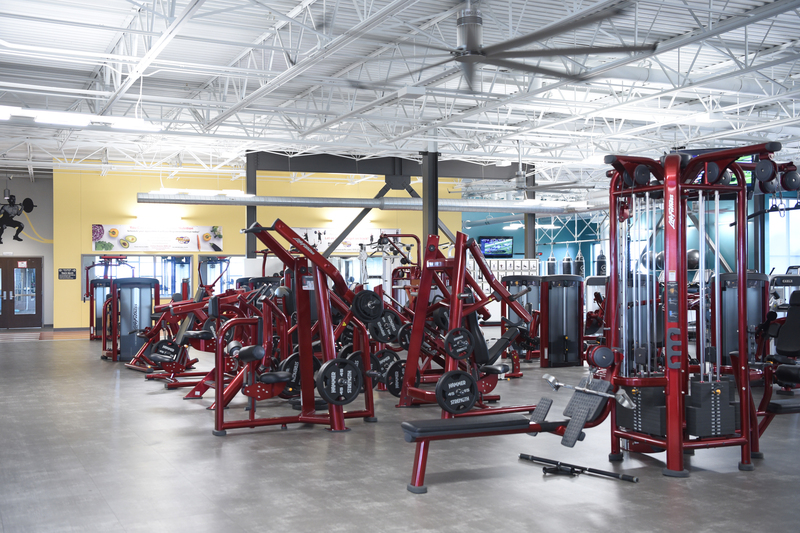 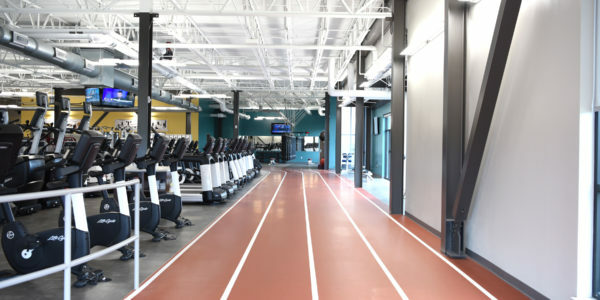 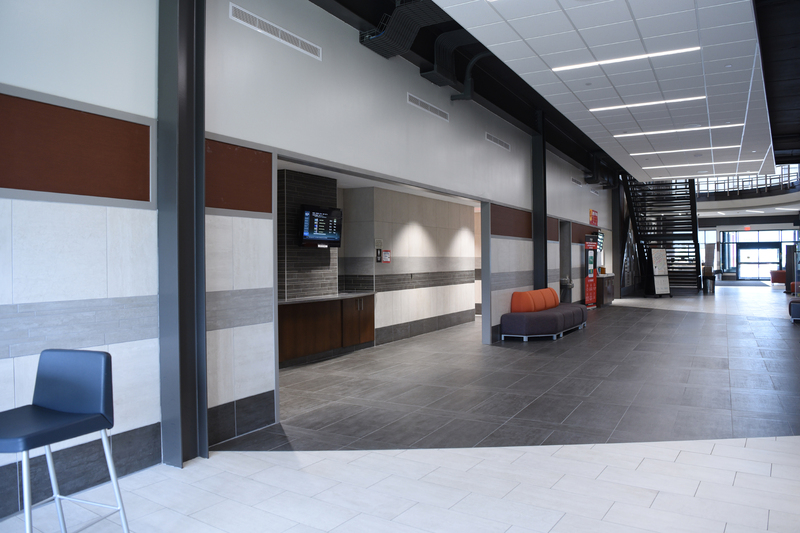 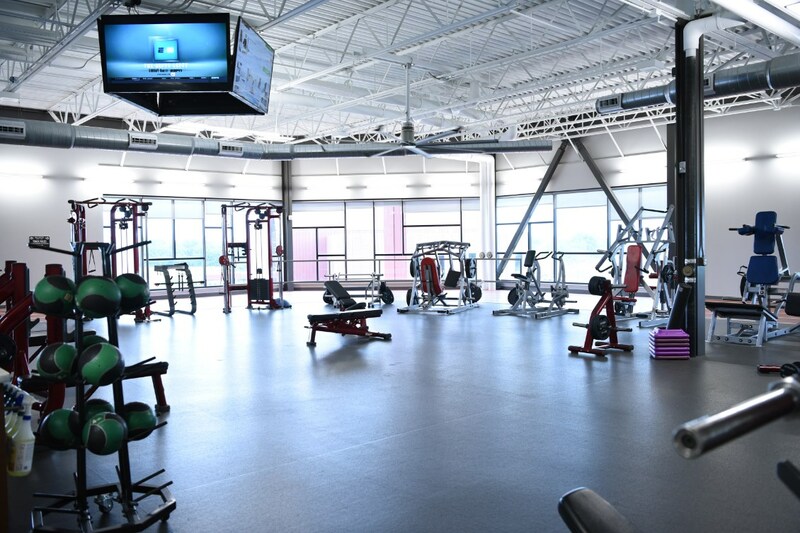 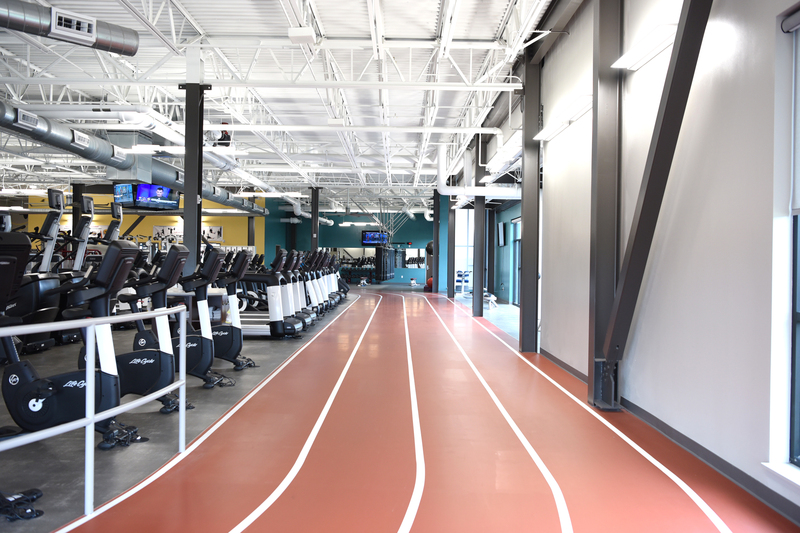 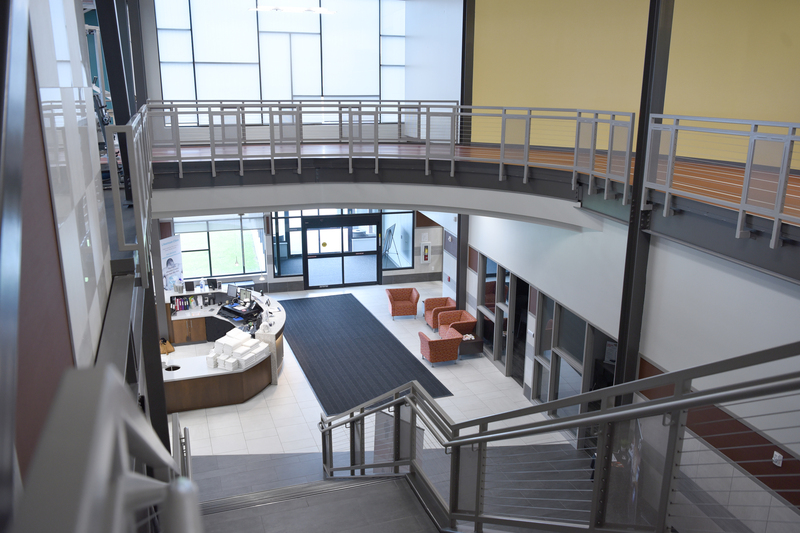 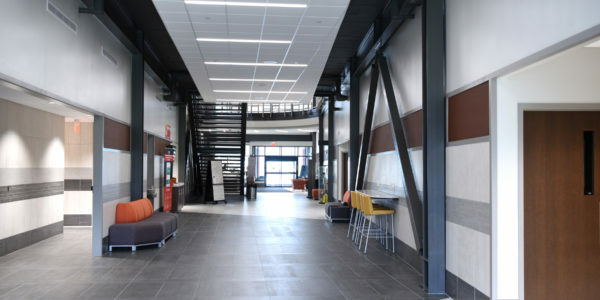 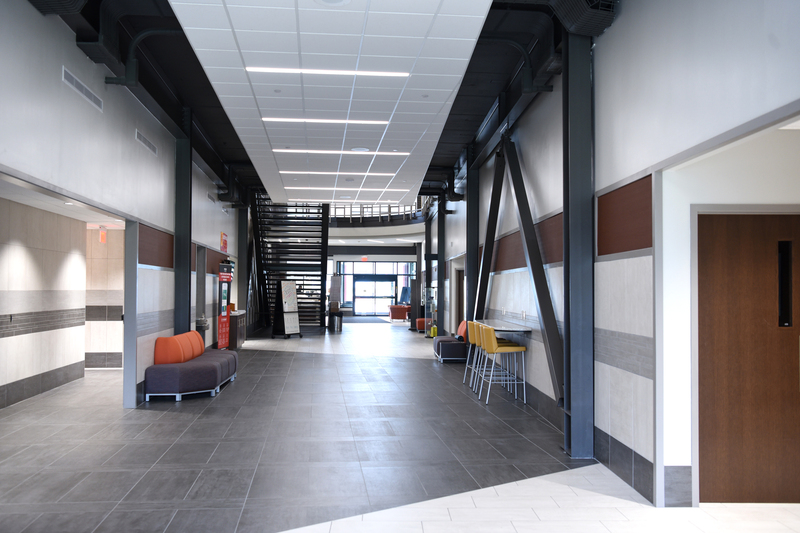 HPC, L.L.C teamed with RMH Architects to Design/Build this brand-new state of the art facility for Ames Fitness Center. 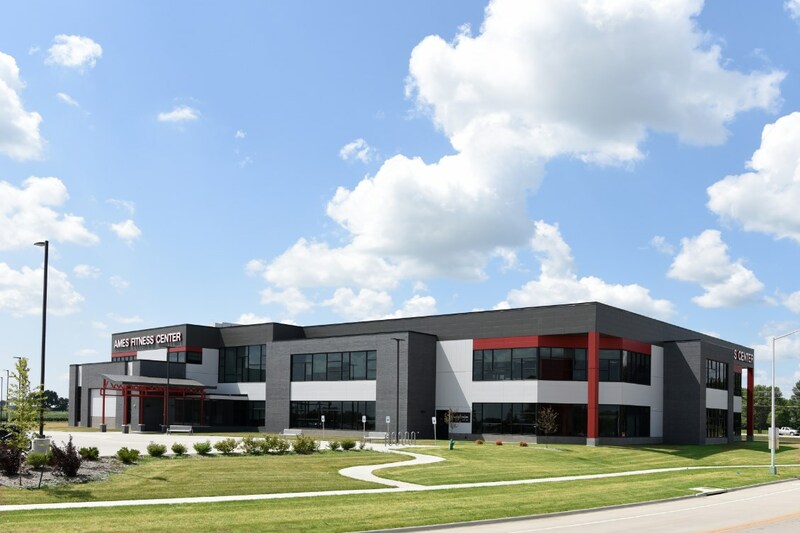 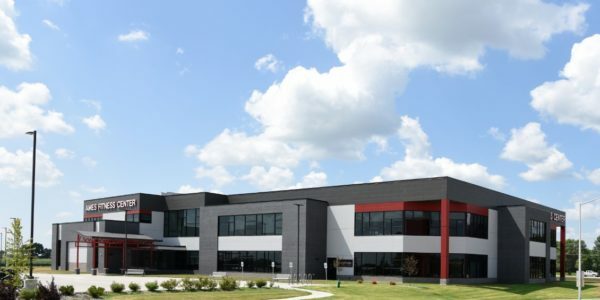 The new facility is 53,000 located in ISU Research Park. 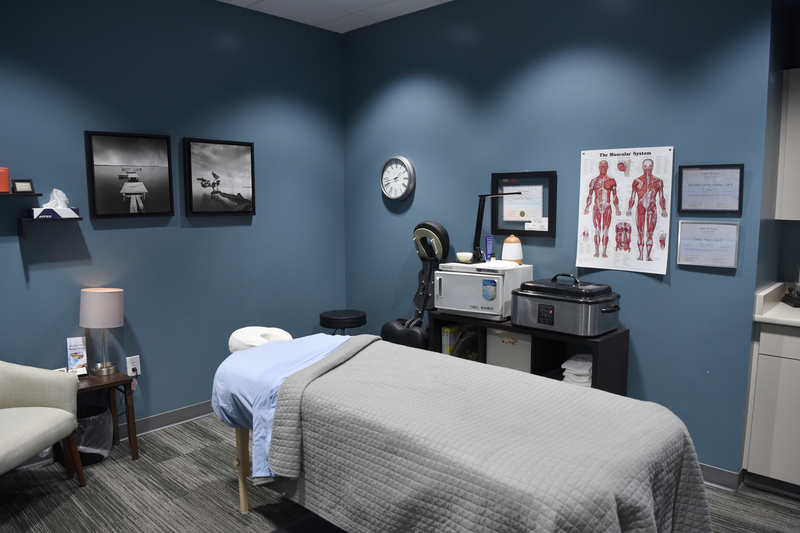 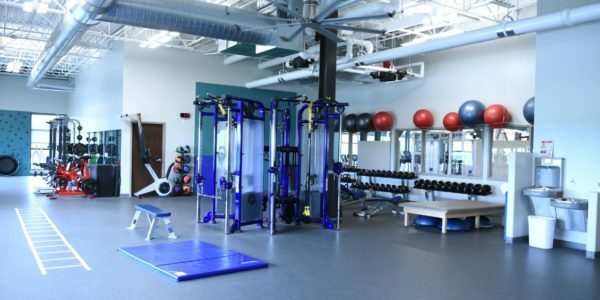 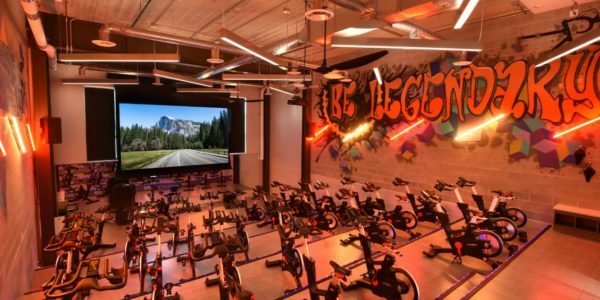 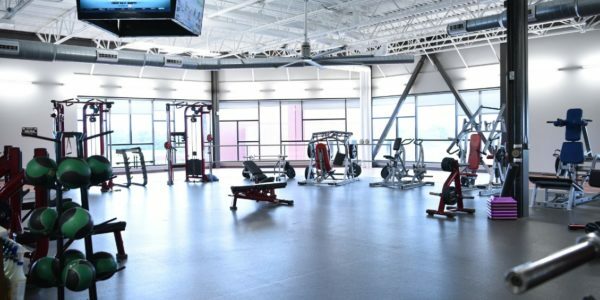 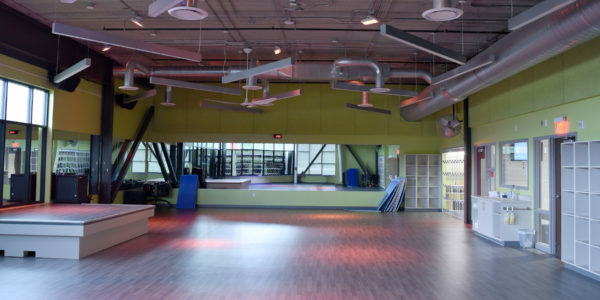 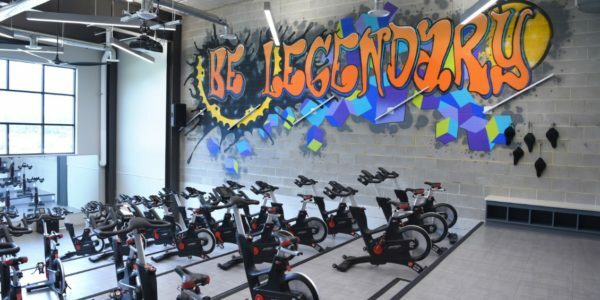 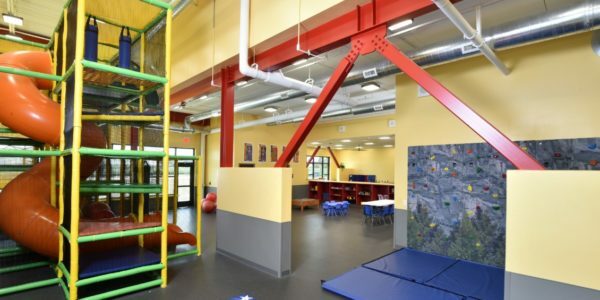 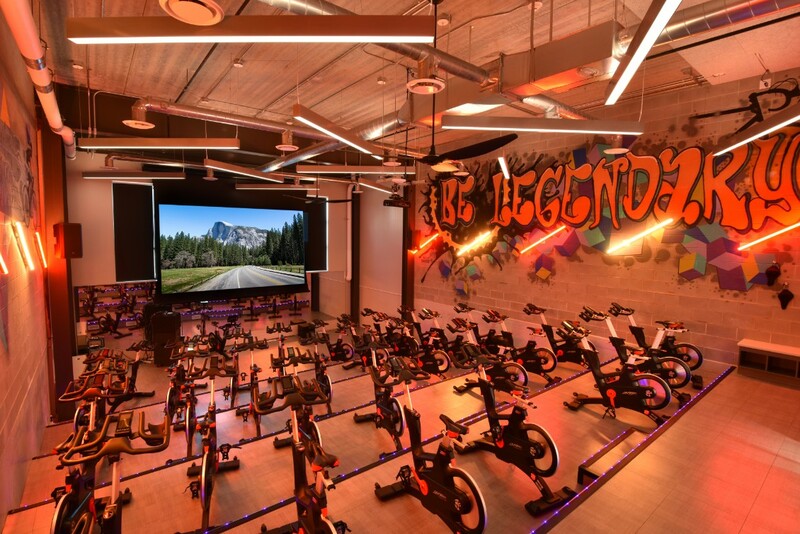 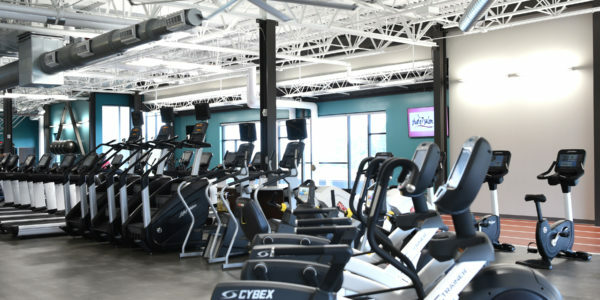 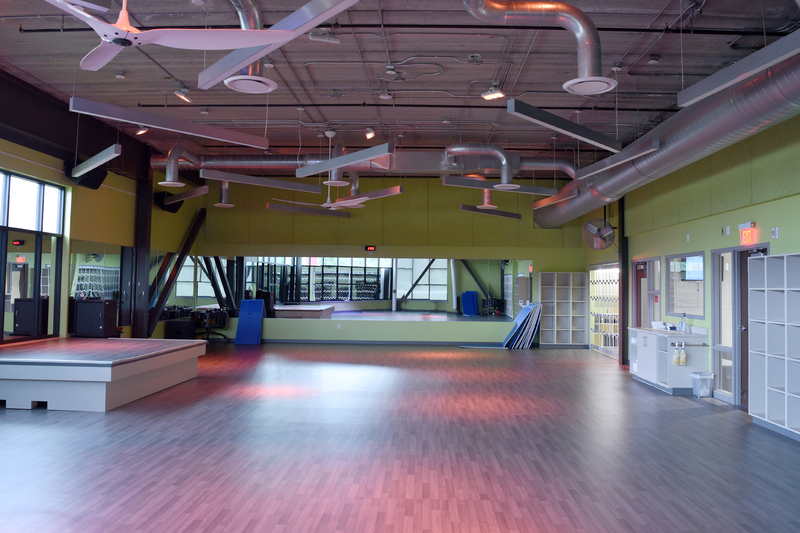 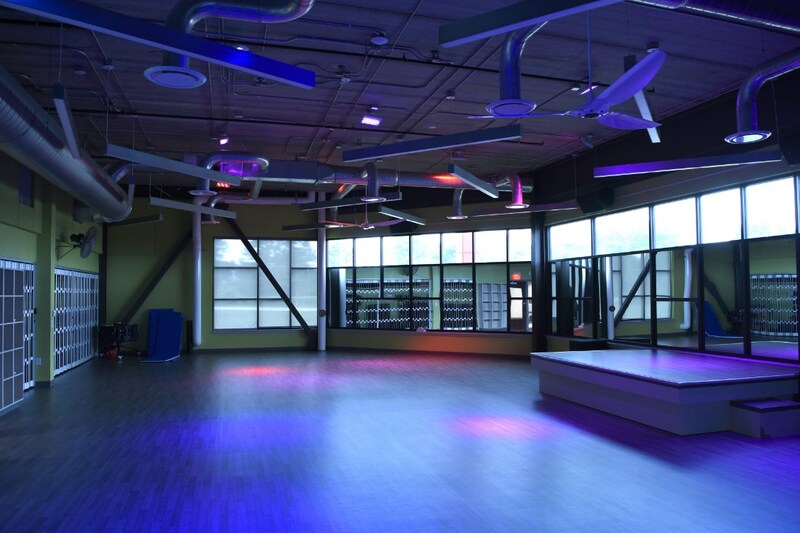 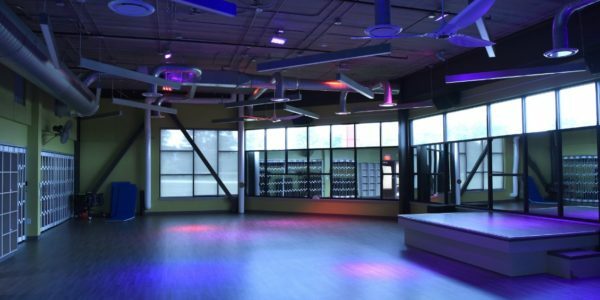 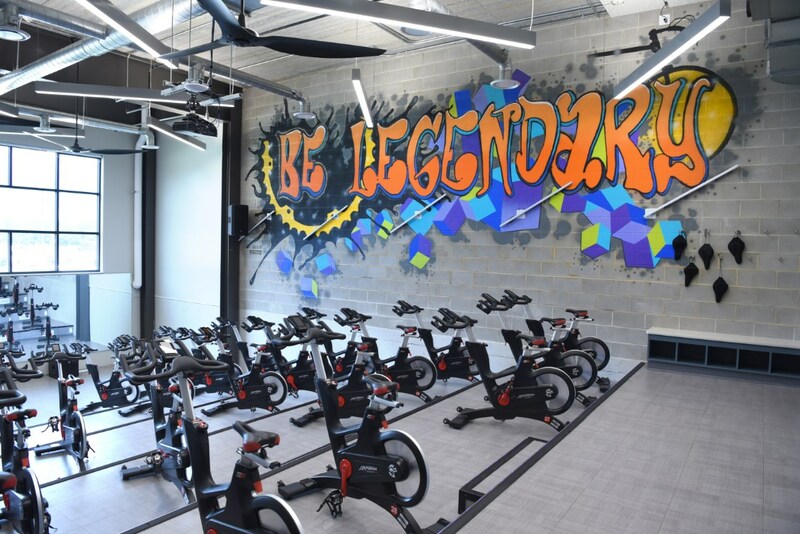 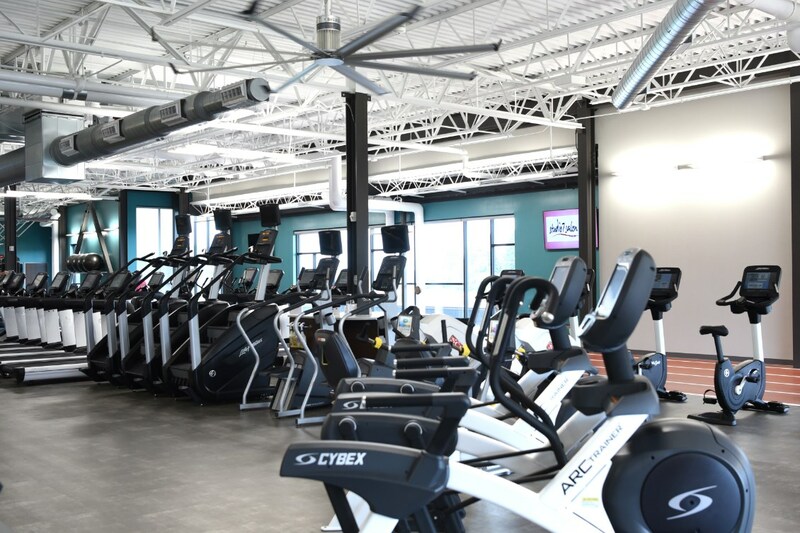 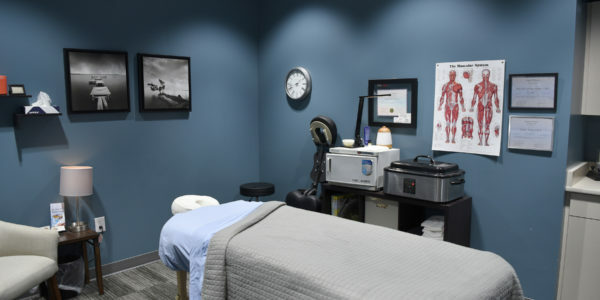 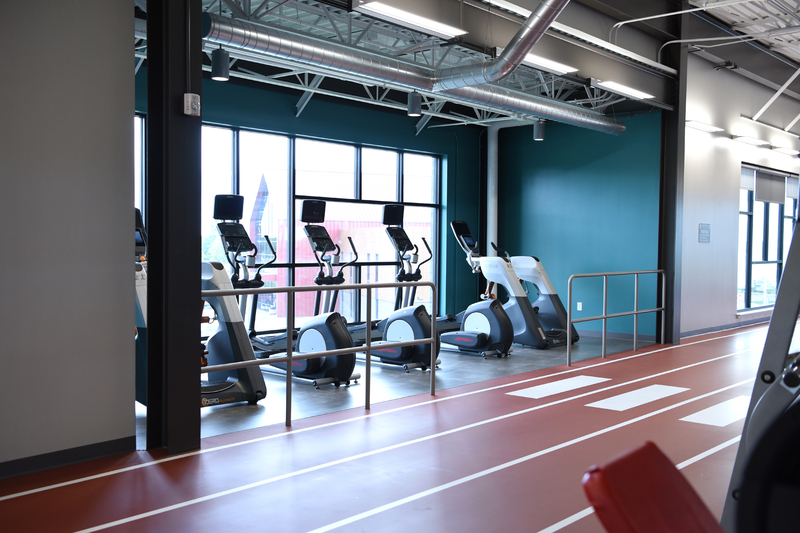 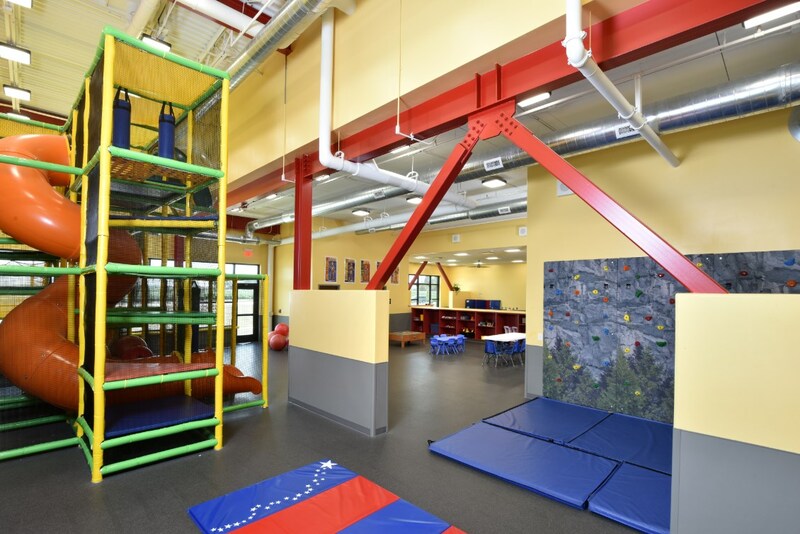 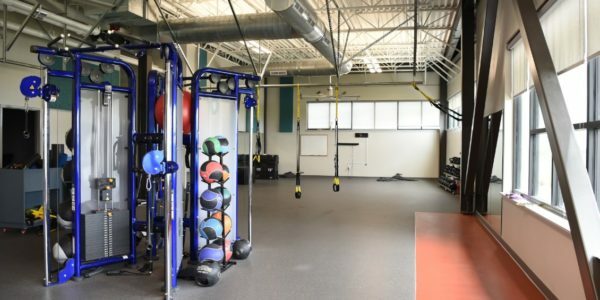 Areas inside include a spinning room, yoga classrooms, personal training studio, dedicated aerobics room, indoor running track and over 11,000 square feet of general fitness space. 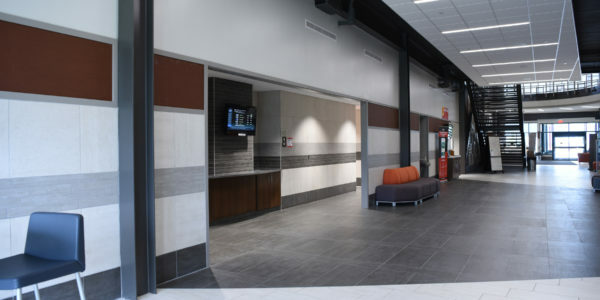 To support the needs of the customers and client, this project also included space for three retail support tenants.